The homely vision of a farm in ones mind is totally up ended when viewing these extraordinary farms whom have cultivated as tourist curiosities due to their one of a kind activities. 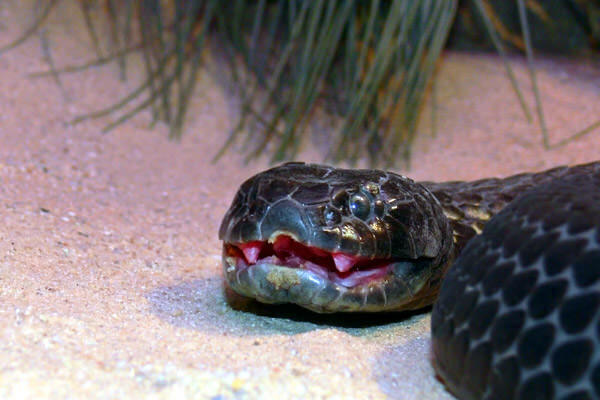 This snake farm is one of the largest reptile farms in the world. 15 species of snakes are bred on the farm, most of which are pythons. What makes this reptile farm unique is that the ideal habitats for the snakes have been designed for their residence, these are known as snake nurseries. The goats bred on this farm have been genetically modified, being inoculated with the spider gene. 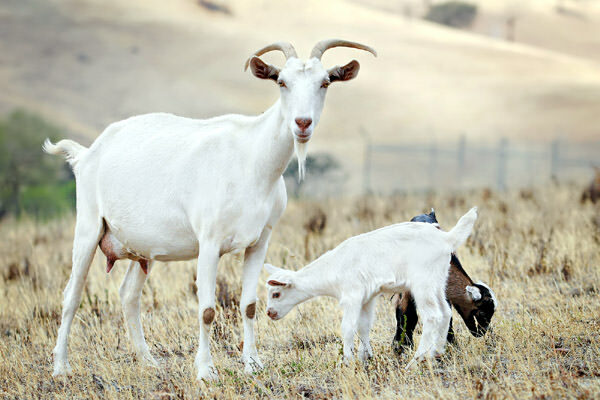 This means the goats give milk containing Nephila comaci silk. The silk is separated from the milk and used in products such as fishing line, surgical thread and bullet proof vests. Black Ivory is a very expensive coffee, the price for 450gm being close to 500 dollars. on this farm elephants play a key role in the production of the coffee. 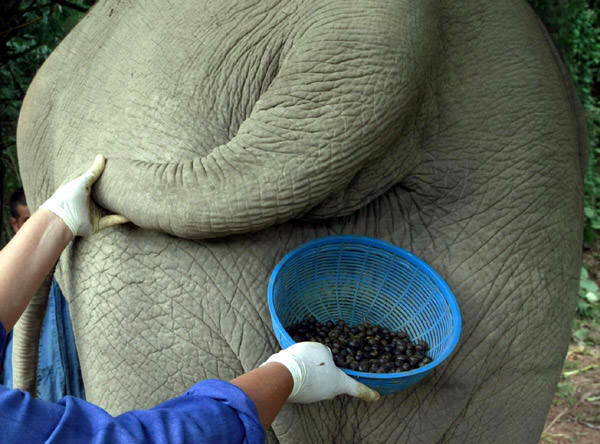 After the beans are collected they are fed to the elephants and then the elephant dung is cleaned to reveal the peeled coffee beans. This process ensures the coffee to be devoid of bitterness unlike other similar products. This unusual farm does not look like a farm, but rather like a sterile laboratory. 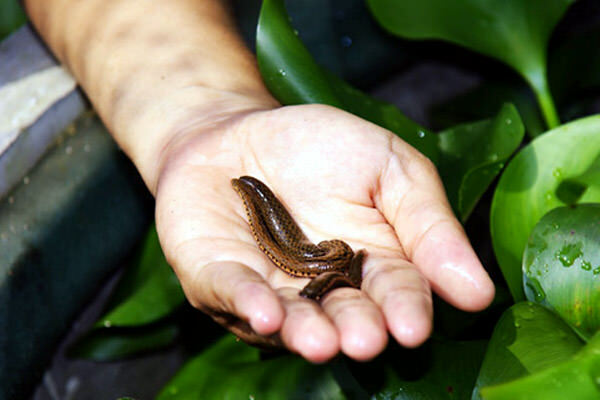 Each year the farm supplies about 60000 leeches to health centres and hospitals for medical healing processes. 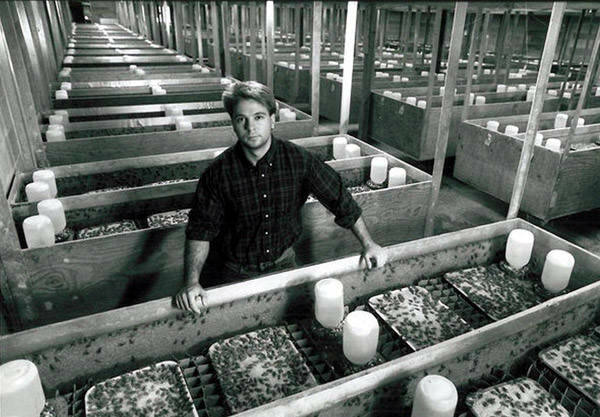 This farm raises crickets for the purpose of fishing bait. in addition to crickets, other kinds of feeding such as worms are bred. The farm is particularly remarkable for breeding domestic crickets. The farm is open to visitors, being an interesting attraction. A special breed of birds known as Swiflets are bred on this farm. The purpose for the breeding is unique as it is the birds nests which are the purpose for this absurd farm. 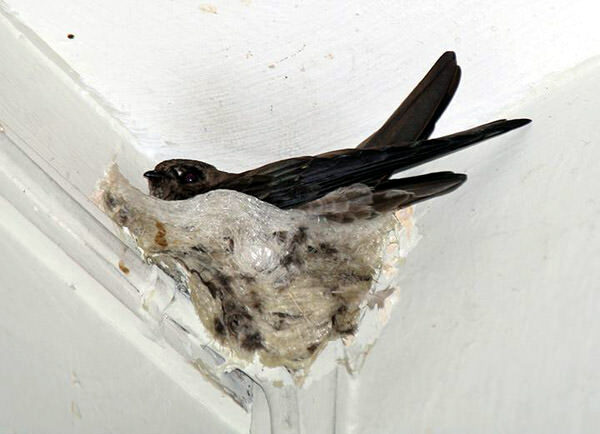 The nests are a delicacy served in the world’s best restaurants, used in the famous bird’s nest soup. We pride ourselves in making sturdy, reliable structures that will match all of your needs and your expectations. We often build structures in areas that are already very beautiful spaces and part of what we do it working out the best way to make our structure fit in. We visited a client recently to check up on their riding arena. The beautiful plants and greenery were already there when we installed this project. We planned around them and tried to install the building in a way that made use of them. It came out fantastically, and the building and plants look like they had always been planned together. It’s always a pleasure to see a building look as great as this. Hiring a company that doesn’t deal with building permits. One of the first questions you should ask is ‘Do you handle permits?’ Hiring a company that leaves this up to you will leave you vulnerable to council regulations that you won’t see coming. The thickness of the steel in your shed or garage is an important thing to take note of. Cheaper shed companies will use thin C-shaped steel that it more likely to be damaged by severe weather. Look for a company that offers RHS frames, which are thicker, stronger, and enclosed all the way around. Shed kits are often fine, but it’s best to find a company that is able to adjust the needs to your shed depending on the location you decide to build. A really good shed is built specifically for the location it will end up. Storage space always takes up more room than you expect. If any part of your shed or garage is going to be used for storage, immediately increase the allocated storage room by about 50%. If you’re hiring a shed builder, their experience is crucial. If they’ve built sheds before, they’ll know the different options, costs & factors. They’ll also have a good idea of what people end up appreciating about a shed – the small things that inexperienced builders overlook. Horses are capable of understanding human emotions, according to new study.